In an industry that is renowned for failing to meet the demands of its customers, CSS have quickly built a reputation for providing a quick reliable service from stock, at competitive rates, and with the personal touch that only a family run business can provide. CSS Limited was incorporated by the Corbett family in 2005. Since then we have developed to rapidly become the UK’s leading importer of cable management products and associated fixings. The management team have in excess of 55 years’ experience in the markets that we deal in, and it is our knowledge, flexibility and hands on approach that has allowed us to grow. The company continues to re-invest by adding further products into its ever-expanding range. Strong partnerships with our suppliers and customers endure that our continual sourcing and product development has always been of considerable success. Our Sales strategy is to supply our products to the fixings, M & E and H & V markets only via nominated distributors. We operate from both a 30,000sq ft purpose built distribution depot centrally placed in West Bromwich, and a Sales and account office in Warrington and due to high demands we have now opened a depot in Glasgow. Further investment in our staff, our distribution network and our systems, ensure that our customers benefit from our personal focus. 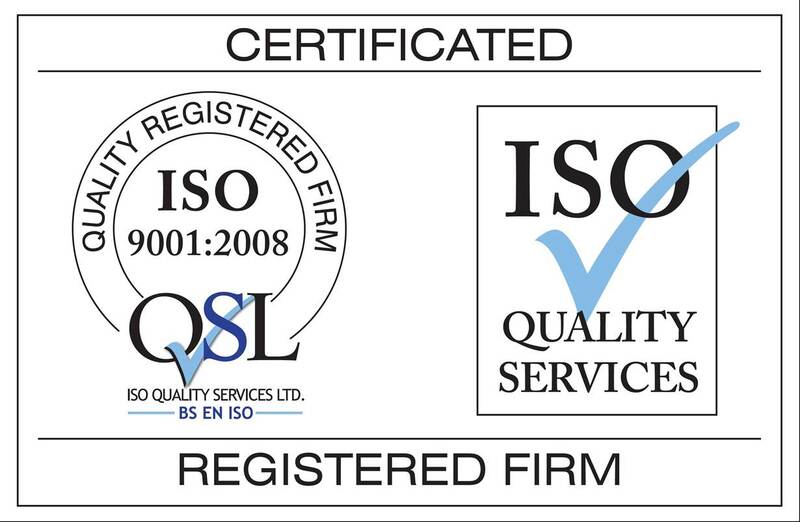 CSS Limited are committed to providing quality products and a quality service for our customers.